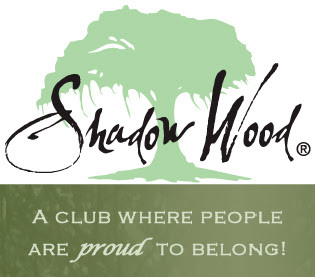 As of December 1, 2018, there are 83 active listings in Shadow Wood; 9 more than last month. There are 62 single-family, listed homes ranging from $469,000 to $2,750,000. The average list price is $1,071,105 and the average days on the market is 111 days. Combined days on the market is 188. In the condo market, there are 21 active listings in Shadow Wood, ranging in price from $289,000 to $585,000. The average list price is $429,390 and the average days on the market is 118. Combined days on the market is 166. Within the last 12 months, there were 34 sales; the average sales price was $354,312; and, these condos were on the market an average of 108 days;combined days on the market is 187. During the 12 months previous, there were 22 sales; the average sales price was $401,955; and, these homes were on the market an average of 126 days; combined days on the market is 210. During the last 12 months, there were 70 sales; the average sales price was $875,850; and, these homes were on the market an average of 100 days; combined days on the market is 180. During the 12 months previous, there were 49 sales; the average sales price was $923,351; and, these homes were on the market an average of 107 days;combined days on the market is 206. For a list of SHADOW WOOD homes sold during the past 12 months, click here. For a list of SHADOW WOOD homes that are pending at the moment, click here. Meet Ed Gongola and discover how he can help you with his concierge style of service when buying or selling your home. WASHINGTON – Nov. 29, 2018 – Federal Reserve Chairman Jerome Powell ignited a market rally yesterday by saying interest rates are “just below” broad estimates of a level considered neutral – a setting designed to neither speed nor slow economic growth. Investors welcomed his remarks because they appeared to retreat from a comment he made in early October describing the Fed’s benchmark rate as a “long way” from a neutral level. For some listeners, that statement implied that Powell planned to keep raising rates for a while. However, his remarks Wednesday appeared to suggest to this audience that he might stop sooner or move more slowly. Powell did not provide any more guidance on the likely path for rates, and he noted they remain low by historical standards. In addition, he offered nothing to dispel market expectations of another rate increase at the Fed’s policy meeting on Dec. 18-19. For homebuyers, the Fed’s interest rate increases directly affect the rate charge on adjustable rate mortgages. The impact on fixed-rate mortgages is less reliable, but they also tend to go up generally as short-term rates increase. A Fed slowdown in rate increases could bring some new stability to the mortgage market going forward. The Shadow Wood video series, “Tips from the Pros” feature Shadow Wood professionals sharing the knowledge of their expertise. 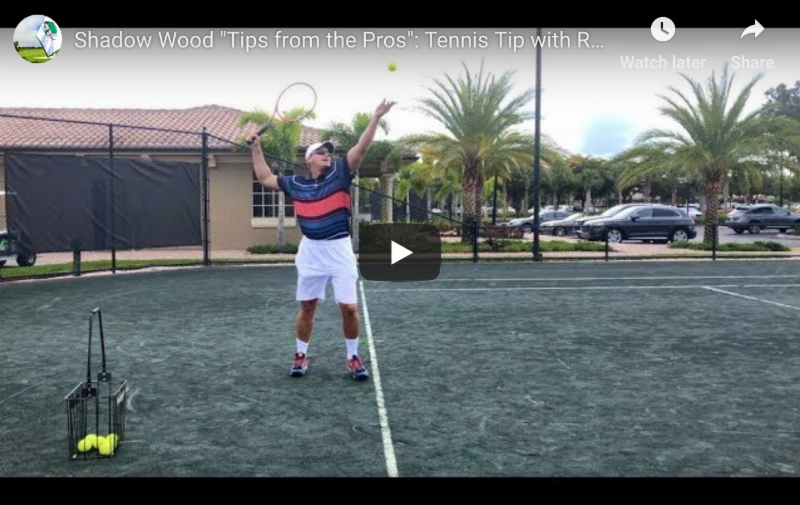 This video features Rob Vinal, Assistant Tennis Professional and Director of Junior Tennis, sharing his tennis tip on how to get more power in your serve! Rob is in his fifth season here at Shadow Wood. He is currently also the Head Tennis Professional at Stockbridge Golf Club in Massachusetts for the past two Summers. Rob received his USPTA Certification in 2007 and USPTR Certification in 2000. He played #1 for North Adams State College and currently plays in the local Fort Myers Pro League. Note: If you are watching this video on your smart phone or tablet, please click the “HD” button in the lower right hand corner of the video for best quality viewing. For the first time in six months, three of the four major U.S. regions saw gains in sales activity in October, but sales are still down 5.1 percent from a year ago. The median existing-home price for all housing types in October was $255,400, up 3.8 percent from October 2017 ($246,000). Total housing inventory at the end of October decreased from 1.88 million in September to 1.85 million existing homes available for sale, but that represents an increase from 1.80 million a year ago. Unsold inventory is at a 4.3-month supply at the current sales pace, down from 4.4 last month and up from 3.9 months a year ago. Properties typically stayed on the market for 33 days in October. “As more inventory enters the market and we head into the winter season, home price growth has begun to slow more meaningfully,” said Lawrence Yun, National Association of Realtors chief economist. Sources: The Bonita Springs-Estero Assoc. of REALTORS®, Naples Area Board of REALTORS®, National Assoc. 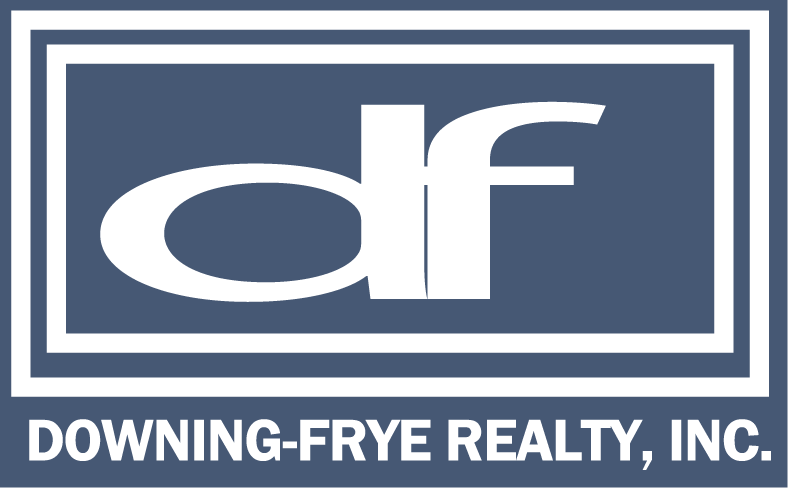 of REALTORS®, Florida REALTORS®. What Happens to a House After One Spouse Dies? In most cases, you would be allowed to either keep the house, making mortgage payments, or sell it. Many factors affect this, though – most importantly, how the home is titled. Most married couples own their homes in a special type of ownership reserved just for spouses known as “tenants by the entirety.” To explain the significance of this type of joint ownership, however, I need to first explain the two other options that are available. The default type is called “tenants in common,” in which each co-owner owns his or her part of the property individually. Typically, these portions are equal but, if specified on the deed, they can be different, such as 80 percent to one owner and 20 percent to another. With this type, there can be many owners, and when each owner dies, his or her portion goes to any heirs. Another type of ownership is called “joint tenants with right of survivorship.” This is like “tenants in common” in many ways, except that when each owner passes away, the portion goes to the other owners instead of heirs. This brings us to “tenants by the entirety,” which is similar in many ways to “joint tenants with right of survivorship,” except that it is limited to a married couple. It has been said that the marriage becomes the owner of the property with this form, automatically making the surviving spouse the owner of the property. There are other advantages to owning property this way, such as money judgments against one spouse not forming a lien against the property – unlike with other forms of ownership where judgments against one owner could attach. 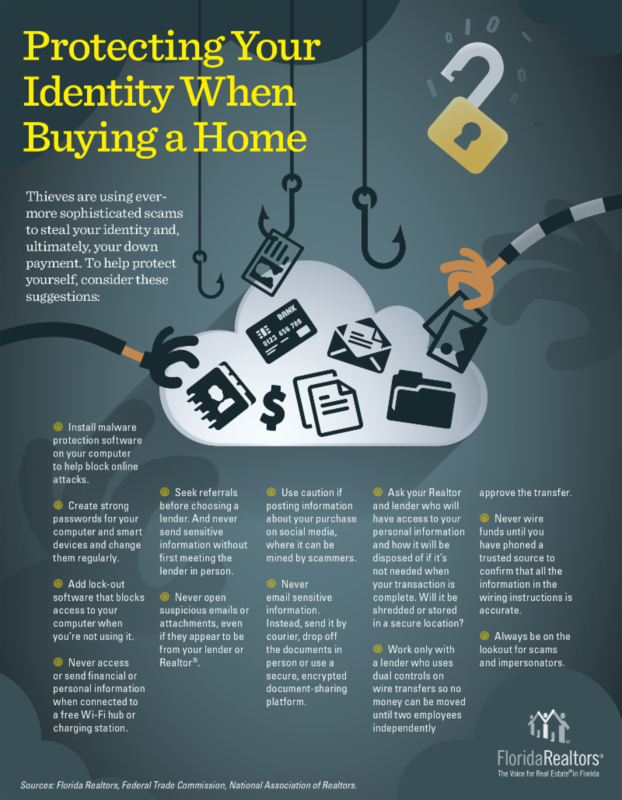 The easiest way to tell whether you own your home this way is by looking at your deed. If both of your names are listed along with an indication that you are married, then you are all set. If the property is in his name alone, the law will still provide you with certain protections. However, many factors come into play such as whether you have children, their ages, and what is set out in his will, if he has one. You should review your situation with a qualified estate planning professional now because any discrepancies are much easier and less expensive to deal with while you are both alive. We are having a very strong November for pending sales. Both Pending sales transactions and pending sales volume are above what we did all of last November. It looks like the winter visitors are arriving early and they are buying! It looks like we will close over 3,000 transactions this year. The year has had challenges. As we started the year, we had many properties still undergoing hurricane repairs. This summer, the red tide and Lake Okeechobee water issues were a bit of a drag on our sales. Every year, there will be challenges. It is how you face those challenges that defines you. As a company, I am extremely proud of how our agents have handled the 2018 challenges. We are heading into 2019 with a lot of momentum. We have over 1,000 listings that will help as we start working with our winter visitors. We are having a strong fourth quarter that, hopefully, is an indication of what 2019 might bring.